I’ve been hearing that 2015 is one of gaming’s best years in a long time. Some have told me it is competitive with 1998, 2001, 2004, but… I don’t see it. This year is a strange mix of stellar blockbusters, fun indie games, and sleeper hits. But few of them — very few in fact — were outstanding. I should be honest from the get-go: there are still many games I’ve not played which I’ve been told are excellent. Titles like Her Story, Undertale, Everybody’s Gone to the Rapture, and even blockbusters such as Rise of the Tomb Raider (which I know I’d love) have gone completely untouched by me. Others still yet like Pillars of Eternity or the expansion to Civilization: Beyond Earth sit in my Steam library unplayed. What’s going on? Outside of the games listed, I’ve basically missed out on some of the year’s awesome titles. And I think that has jaded my perception on whether or not 2015 really is an all-time great year. I have to admit, however, the games I loved I really loved. The ones I chose for my top two, which you will see below, are already two of my favorite games in years. They are also strikingly different. If I can say anything about this year it is that — 2015 was a diverse year with a diverse set of intriguing titles. When you have finished reading SmashPad’s lists through the new year we hope you’ll agree: there were a lot of diverse choices. There were a lot of contenders this year — only not everyone actually played everything. So without further delay, let’s get to my top 10 games of 2015. 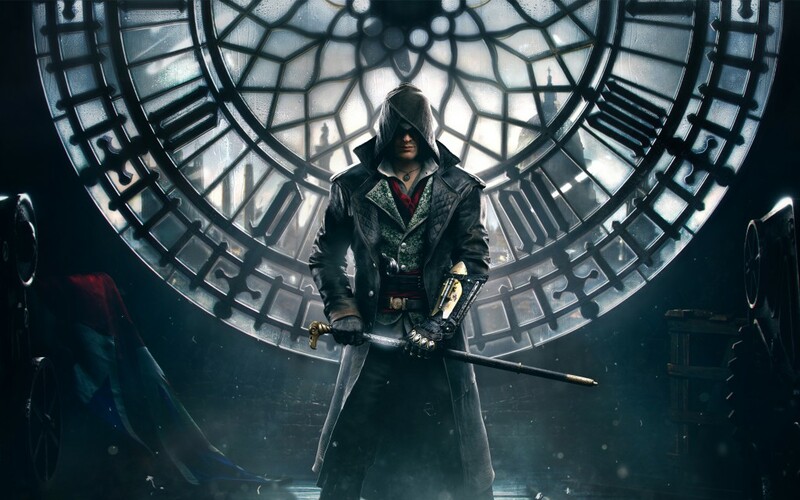 I’m a sucker for Assassin’s Creed. Like Call of Duty, I play them every year. I’ve enjoyed every major title in the series so far and Syndicate is no different. Are you a fan of Heavy Rain, Indigo Prophecy, or Beyond: Two Souls? If so, this is the game for you. 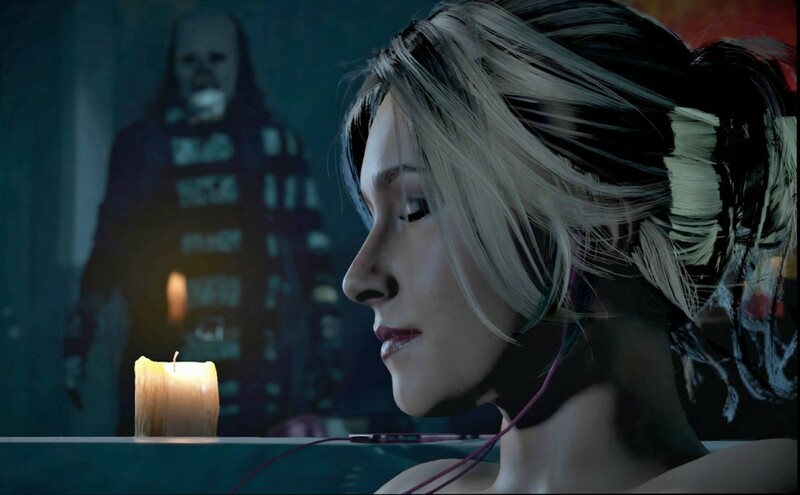 Narrative driven adventure games are becoming a dime a dozen, but Until Dawn is kept fresh precisely by being a horror story in that genre. 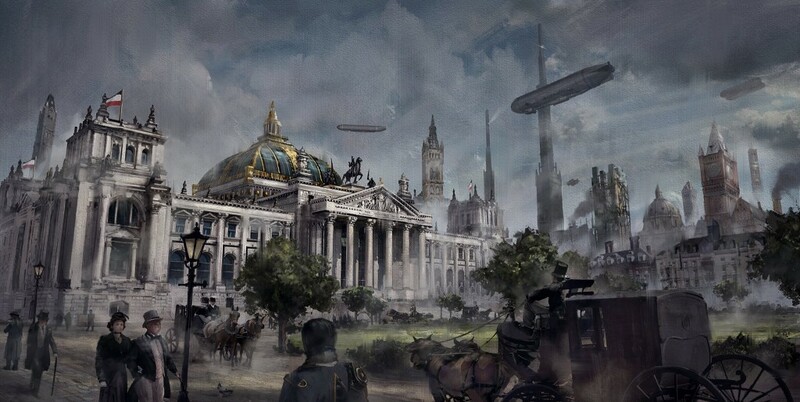 The Order: 1886 is a very divisive game. I think this is one of the more original games of the year and certainly one which I enjoyed playing. I won’t sing its praises uncritically, but I will say that it has, all in all, the makings of a great game. I have never played a Borderlands game before this one. I was a little concerned going into it that I’d miss out on the jokes not being on the inside, feeling confused about the setting or what was going on. 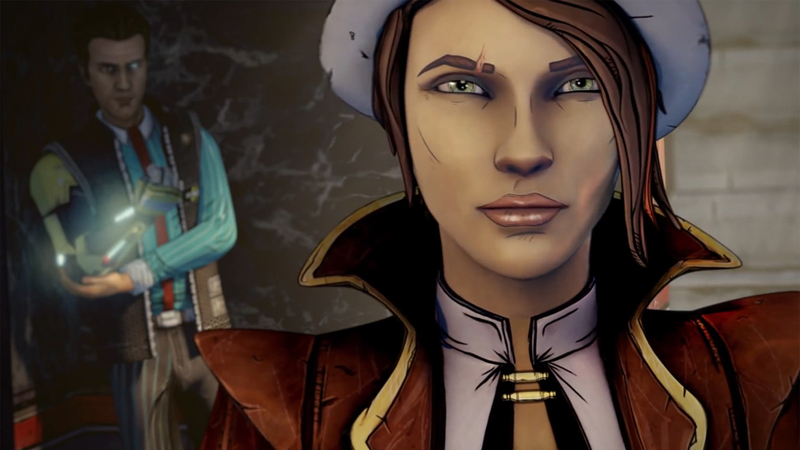 But while that might be true on some level, I found that Tales from the Borderlands upheld its promising atmosphere with enough care that I did not feel out of place or out of touch. This one is just proof that the open ended RPG is only going to get better as technology advances. We are in for a real treat with whatever comes next. 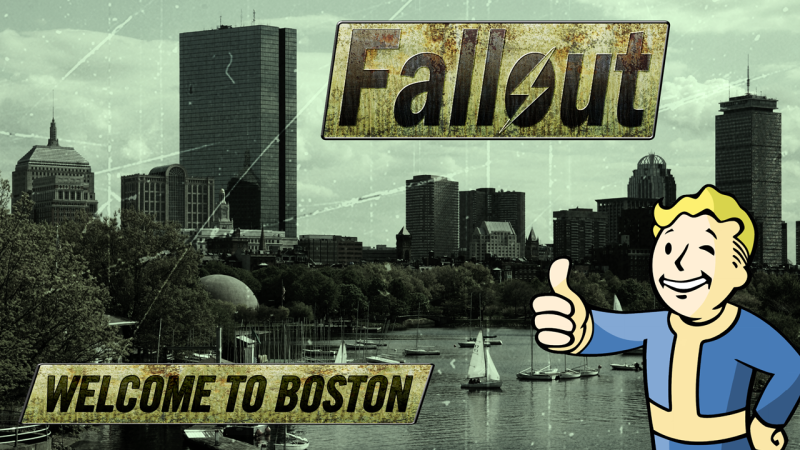 But right now, Fallout 4 provides the most advanced version of an already great franchise, allowing for tremendous level of detail and immersion. Like the storyline in the books and the show, this game is very mature and attempts its intrigue by way of tragedy, mystery, and violence. Handled well enough, it proves that this is not just a cheap mechanism or ran by tropes even when it could theoretically be reduced that way. 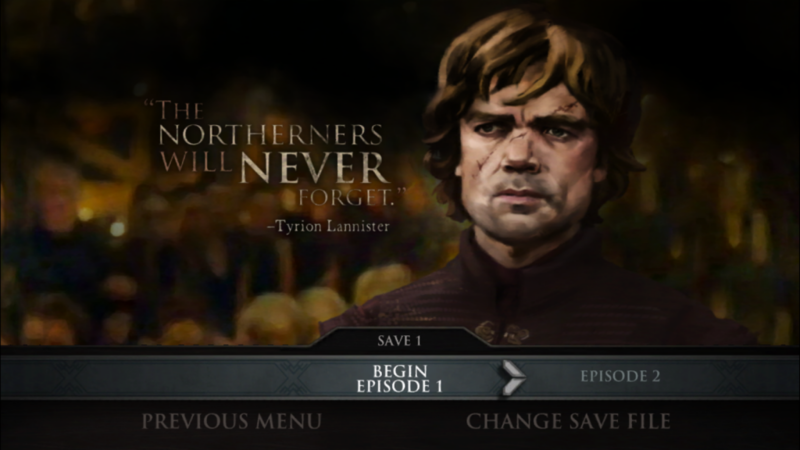 After all, the north remembers. 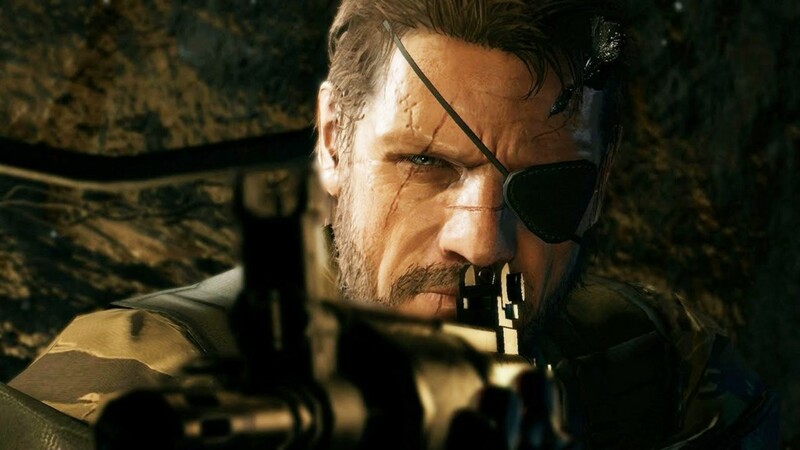 The Phantom Pain is a different beast within this series, however. It is definitely a Metal Gear game, but it plays in a radically different way. Taking queues from the popular open world genre, they attempted to synthesize the narrative driven almost-a-movie style gameplay with the exploration allowed in other titles. But the surprise here is that they pulled it off. 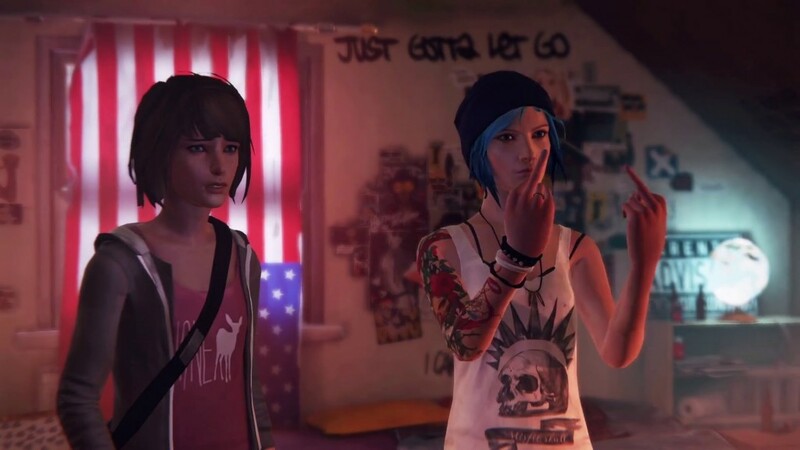 Life is Strange is a beautiful and messy masterpiece. It’s also an intense and disturbing story. But it is handled with such maturity that this alone should prove to be a case study for future developers who wish to go there. The level of detail is the work of masters and the storytelling is a work of art. This is, in general, a perfect game. There are few, if any, critiques worth exploring and even the ones present are more or less slim pickings. The Witcher 3 is a phenomenal project and proves that there is something to be said about games as art and games as the medium for storytelling in the future. In all, 2015 is a mixed bag. 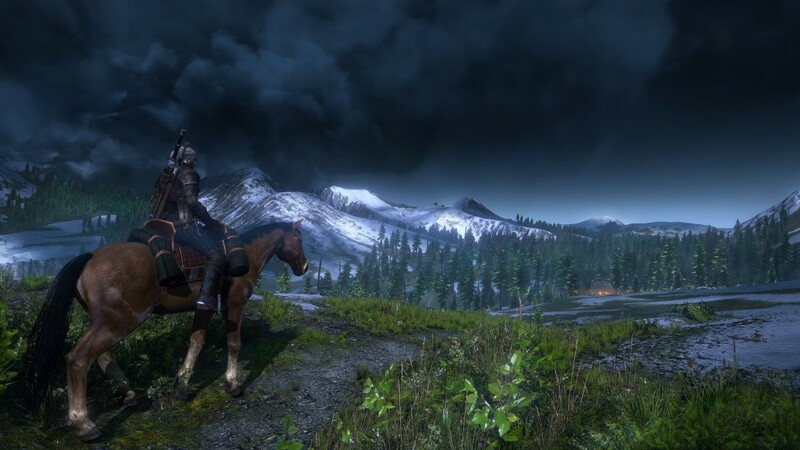 The Witcher 3, in my opinion, is in a league of its own. But aside from that title we are working with an interesting and diverse set of independent titles, sleeper hits, and blockbusters from the annual franchises. I want to call it a great year, but instead I will simply say 2015 had some very great games. We look forward to showing you the rest of our lists so you can get a better sense of our tastes, interests, and commitments. You know how it is–life is strange! Ultimately, it’s a great time to be a gamer and we’re very happy to explore this medium with fellow gamers of all tastes and backgrounds. Here’s to 2016! Stay tuned for tomorrow’s list from Jordan Elek!